Christmas is a fun time of the year and Phi Omicron Zeta Chapter, looks forward to spending it with Riverside Nursing Home every year. This year we played bingo, sang Christmas carols, gave out homemade Christmas cards, blessing bags and blue and white peppermint canes. 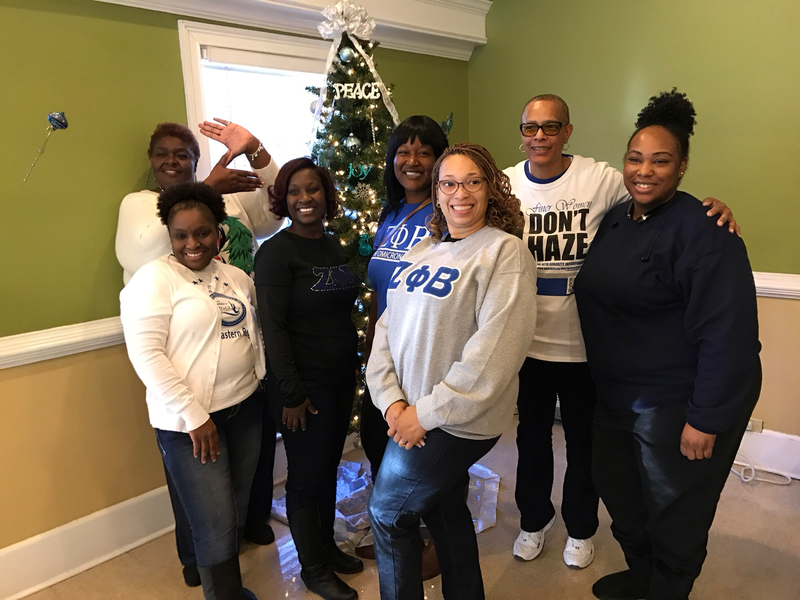 Not everyone is fortunate enough to be with family on Christmas, and this is why Phi Omicron Zeta is always here to bring Christmas cheer to Riverside Nursing Home. People sometimes only think of children, but the elderly enjoys the joy of Christmas as well. 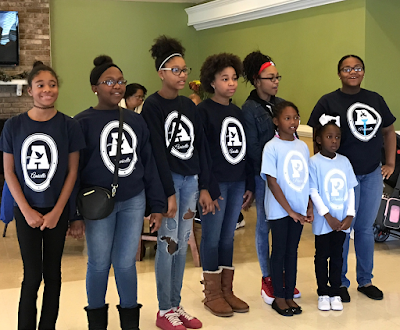 This year Phi Omicron Zeta Youth Auxiliary sang Deck the Halls, Jingle Bells and Silent Night. Riverside Nursing Home residents were very excited for the youth performance and thankful for the Christmas cards and blessing bags. Phi Omicron Zeta enjoys what they do and love making a difference in people lives.